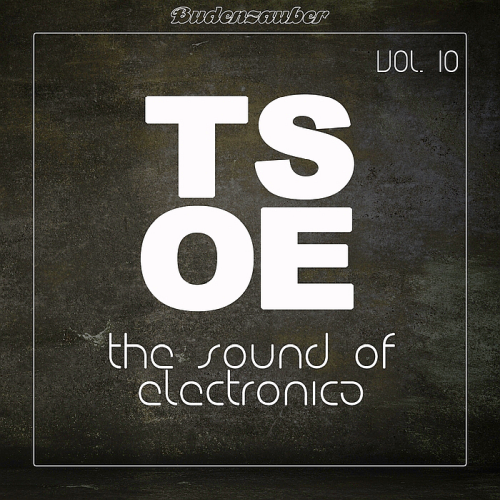 Date: 16.04.2018 | House, Techno, Minimal | Tags: Tsoe, The Sound Of Electronica, Budenzauber Germany, Noze, Stefko Kruse, Ian Simmonds, Diatonik, Eddie Merced | Download Tsoe (The Sound Of Electronica) Vol. 10 (2018) for free. Budenzauber is a label out of Stuttgart promoting a deep and minimalist sound as well as a mix of experimental productions. Humans is a melancholy and chilled hommage to the 80ies. Supported by singer Maureen who constantly asks how we could call ourselves humans, which is a valid question by the way. The warm chords deliver the mood in the track and are complementary to the arp melody. A breakdown with 80ies like strings and half beat finish the composition. Landslide is a four track by Kerkk. The mood of these recordings ranges from peaceful sculptural dub orchestral pieces to outright almost aggressive percussion drowned in a sea of modular bleeps. The most striking thing about this release is definitely the fact that these artists actually have different attitudes.